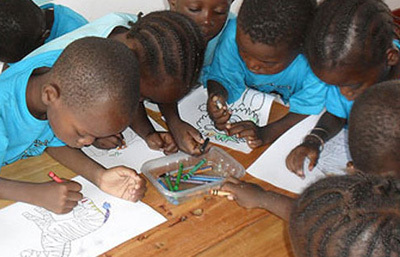 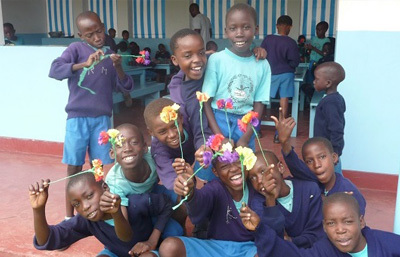 Vipingo Village Fund is a small, family run UK registered charity established 5 years ago to help some of the many AIDS affected children in Vipingo, Kenya a poverty stricken village 40 km North of Mombasa. 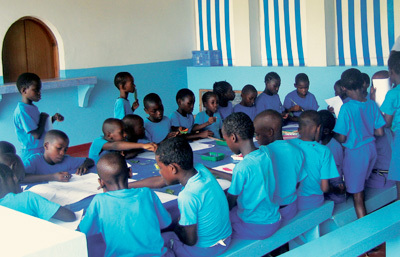 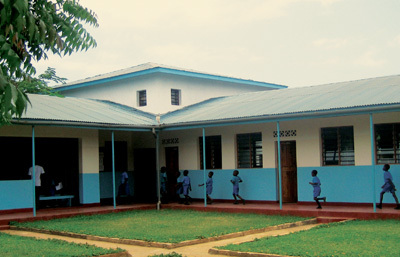 In the 5 years, since its inception, the school has outgrown the small hut in which it started and for the past 3 years has occupied new bespoke premises comprising 7 classrooms, a computer room, library, dining hall, kitchen, loo block and sick bay. 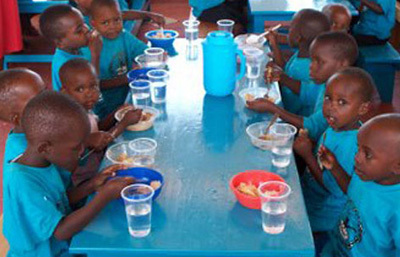 All the children are completely destitute and the majority orphans. 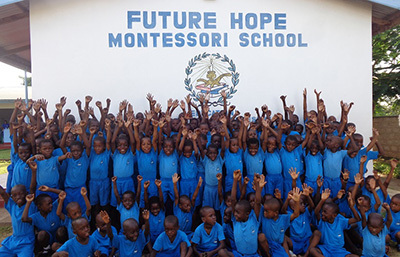 The charity provides education, medicine, uniforms and over 300 meals a day to the 120 children in a wonderful, fun, caring environment which has opened their eyes to the world. 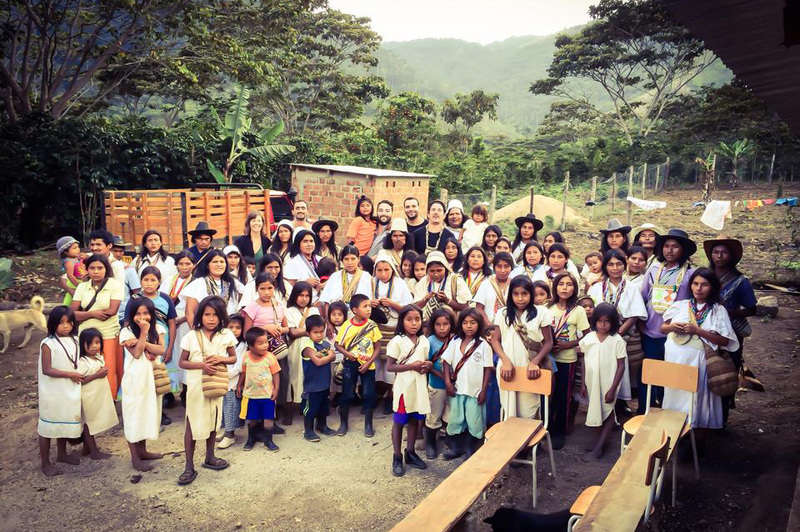 These children who previously had nothing now have a future….. as Peter and Carol Hardman who founded the charity, say ‘Education Changes Nations’.